Attention everyone! Blogger has the coolest new features right now! click here to see what I am talking bout. Once you click onto the site you will be able to see different views of my blog and it's a helpful, new way to navigate through all my old posts. In the top right hand corner there is a blue tab with a down arrow. If you click on the options (flipcard, mosaic, sidebar, snapshot, timeslide) then there are different lay outs. I am in love with this new idea. Blogger is the best. Let me know if you guys like it. BTW fellow bloggers, you can see your own blogs this way by simply typing the word "view" at the end of your URL. However, your blog must be open to the public. Questions? Ask me. Oh and P.S. 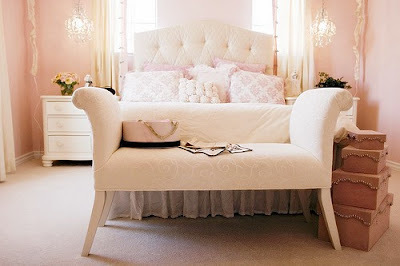 I posted another picture of a bed I want, just because I'm totally obsessed right now. SO cute! oh my I love it!!!! !